I like these for layering under a coat now and wearing on their own later. 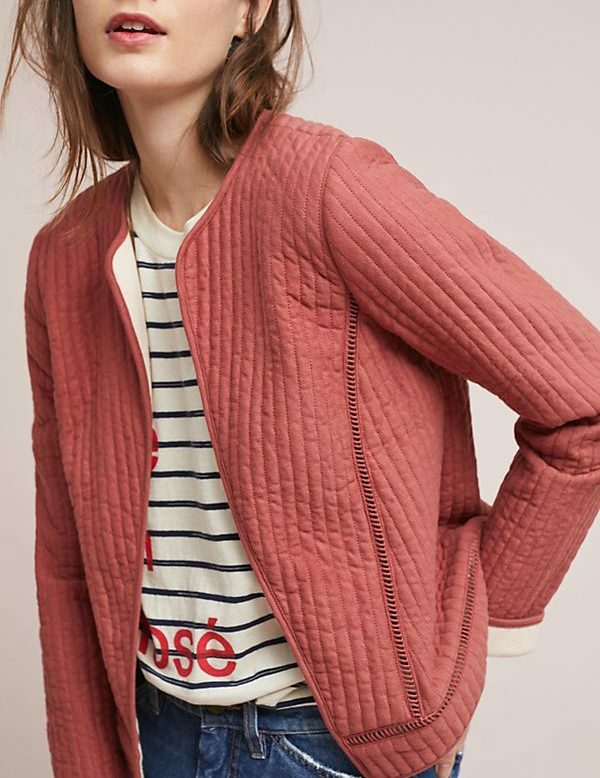 They add a nice hit of texture to an outfit, and I am very tempted by this rose-colored option. 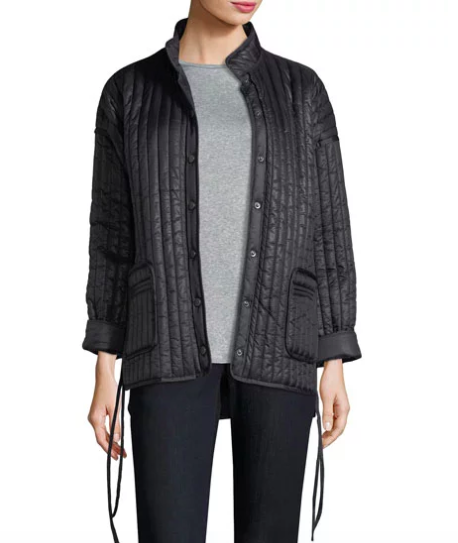 This looks like a super-chic version of a letterman’s jacket. 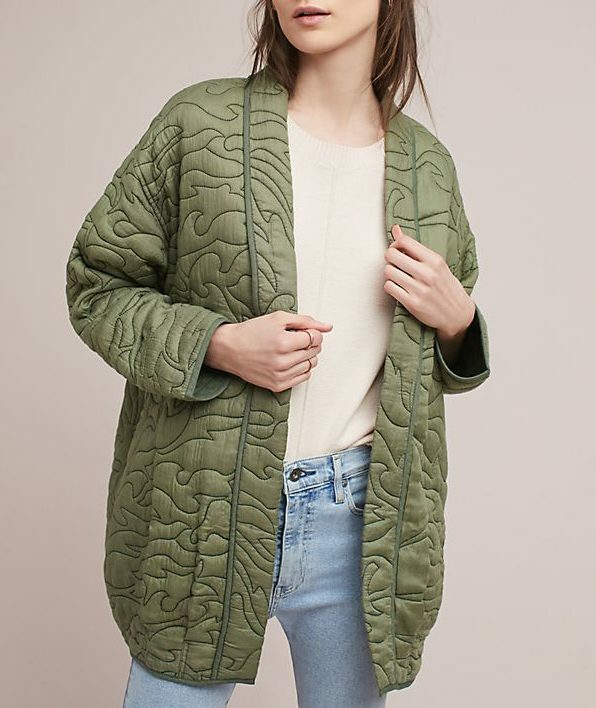 I like that the stitching on this quilted kimono jacket mimics camo. 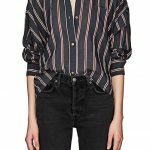 The vertical striped quilting on this option from Eileen Fisher is nicely streamlined. 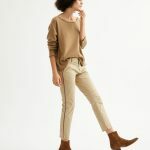 A khaki version is ultra-versatile. 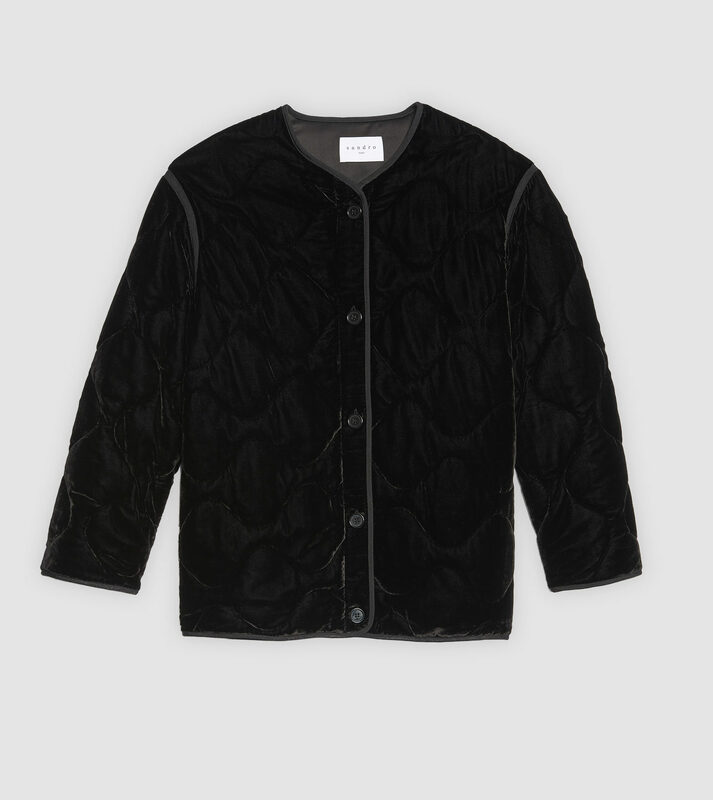 And this velvet option would be so cozy. 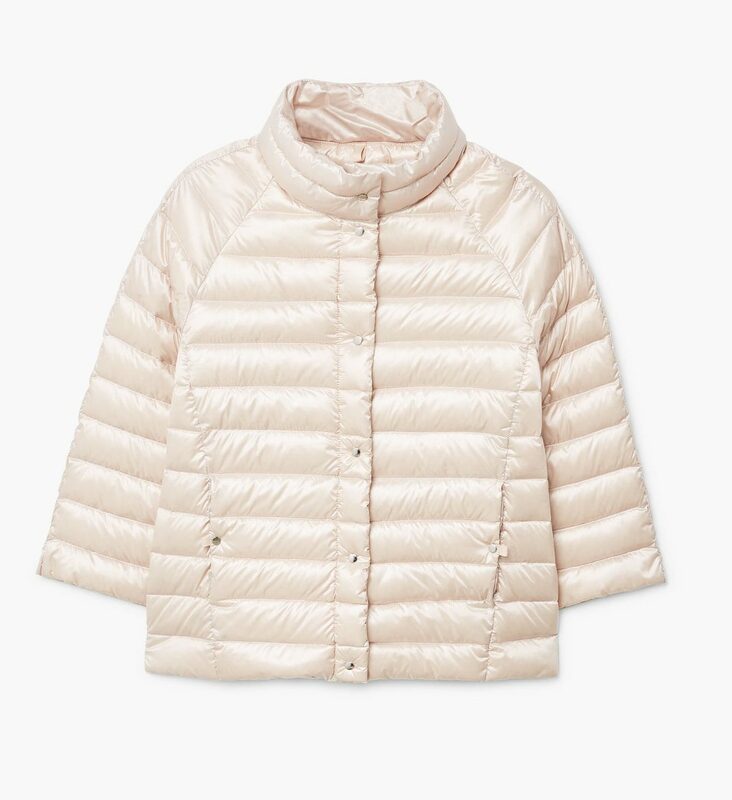 And finally: this jacket looks more like a traditional puffer than the others, but it is such a good version of the much-more-pricey ones by Herno that I had to include it. The first three coats are perfect! Kim, how are you feeling? Better, I hope?! The first three coats are perfect! Kim, how are you feeling? Better, I hope?! I love them too, and these are great. One day I will find a jacket like the one Julie Delpy wore for Before Sunset. Trapunto-y beauty. When I lived on the West Coast I thought quilted jackets were the bee’s knees. 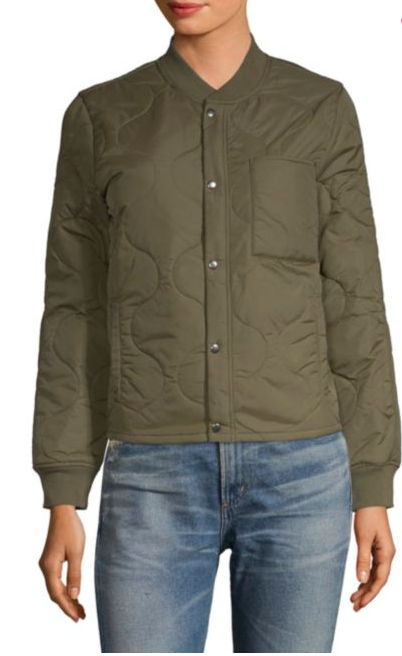 Now I live in suburban Connecticut and I may gouge out my own eyeballs if I see one more Barbour style quilted jacket. But these are my issues, not yours. 🙂 However, the pink number and the camo green kimono option? I would momentarily think about stealing them from the coat bed at a party. When I lived on the West Coast I thought quilted jackets were the bee's knees. 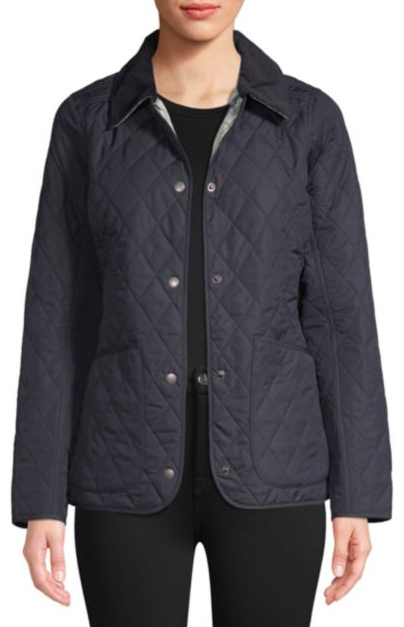 Now I live in suburban Connecticut and I may gouge out my own eyeballs if I see one more Barbour style quilted jacket. But these are my issues, not yours. :) However, the pink number and the camo green kimono option? I would momentarily think about stealing them from the coat bed at a party. 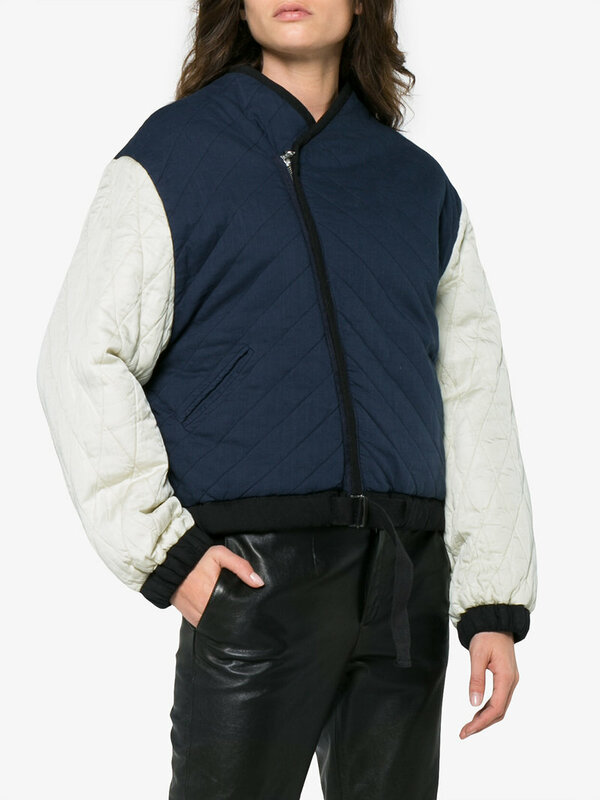 I will make others gouge their own eyes out if I even think of wearing anything quilted or pouffy, as I resemble a character from Ghostbusters in such things. I bet you can guess which one. Sadly, some things must be left in the sartorial past. 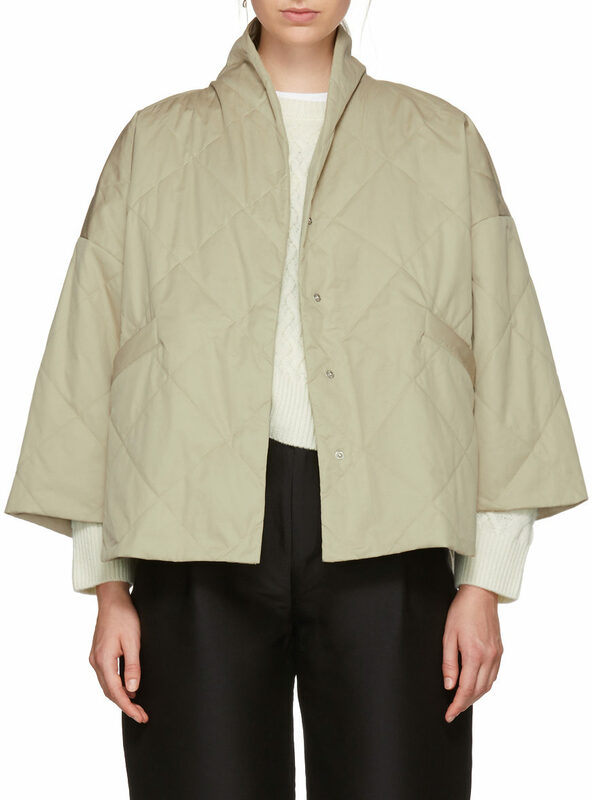 I will make others gouge their own eyes out if I even think of wearing anything quilted or pouffy, as I resemble a character from Ghostbusters in such things. I bet you can guess which one. Sadly, some things must be left in the sartorial past. 🖤 that first pink one!! Such a flattering color, and the shape is giving me sans-boucle Chanel vibes. That kimono!!! I love it! Thanks for posting that last Mango jacket. I had been feeling sorry for myself for not being able to afford the Herno version. Just got the Mango in blue and it’s great! Perfect for the weather here, and super cute. Thanks for posting that last Mango jacket. I had been feeling sorry for myself for not being able to afford the Herno version. Just got the Mango in blue and it's great! Perfect for the weather here, and super cute.